LOOK SHARP BOTH WAYS ... SIGHT AND IMPRESSION! Find a look that enhances who you are. 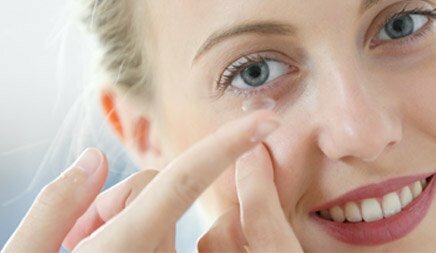 If you prefer Contact Lenses contact us today! YOUR EYES ARE DIFFERENT. OUR JOB IS TO SEE THE WHOLE PICTURE. 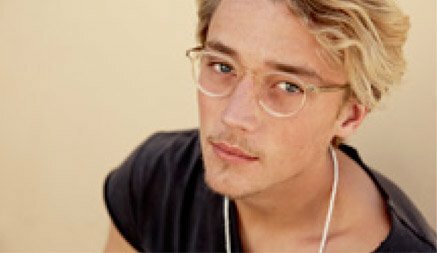 For those clients who are seeking frames that are innovative and made by eyewear specialists. 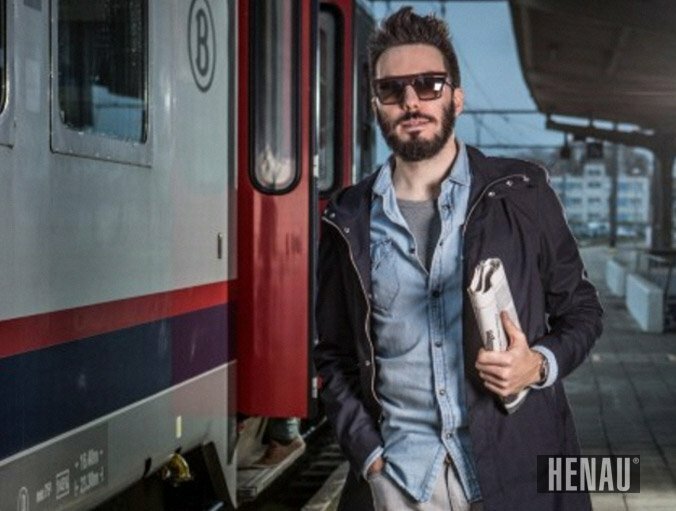 Our eyewear is sourced from designers with a passion for quality, craftsmanship and creativity. They are all about form, function and, of course, fashion! 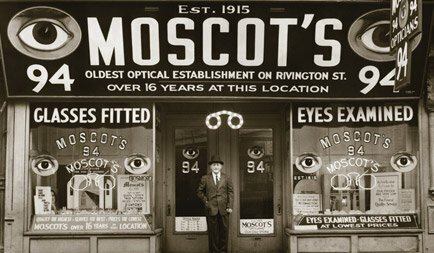 For the latest trends in eyewear, visit one of our stores Monday-Saturday. You will achieve this in two ways. Our team is 100% committed to providing you with superior care to to help you achieve the best vision possible. 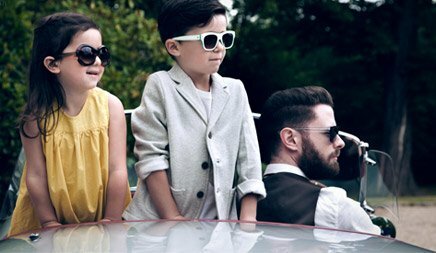 Then the fun starts when we help you find the eyewear that creates the impression that you want to make. Our team vision is to enhance the way you ‘look’ and feel. Once you realise how important your eyes are to your life, you will start looking after them! 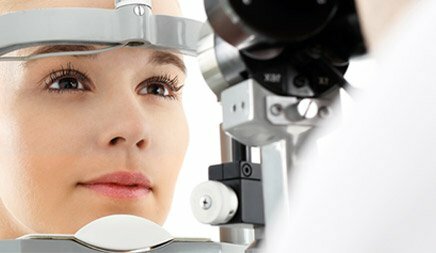 We are a specialist optometrist service that offers the very best in prescribed lens technology and contact lens assessments. Our skills are at expert standard and our service is unique. Find the eyewear that meets the demands of your lifestyle. Call us today! 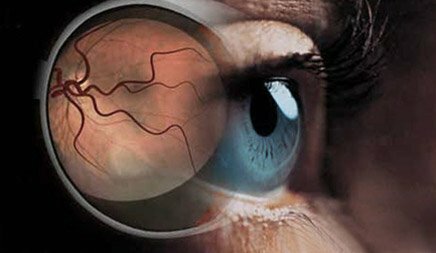 You will have a vision assessment that is appropriate for your age, your symptoms and your lifestyle. We prescribe and recommend Macutec and Lacritec. 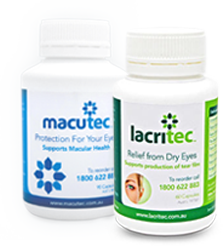 These are Australian made eye supplements of the highest quality. All formulations offer the best protection for your eyes. Every person is unique, including their eyes. Today, families are met with more visual challenges than ever including harsher UV rays and now the proliferation of close range screens. As a result of the blue light emitted from screens and devices, our eyes are experiencing even more strain and fatigue. 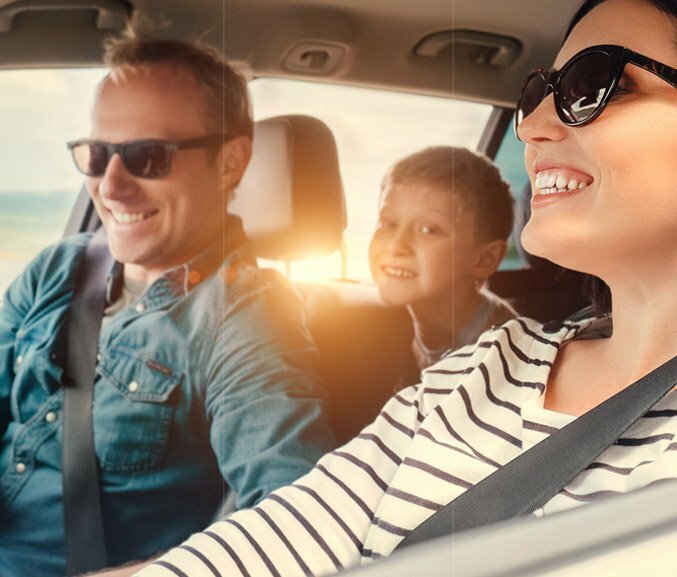 Consult with our team to discuss how you can reduce the risk, or impact, of UV or blue light. Your entire lifestyle is considered when prescribing the most effective lens. Our clients are consistently surprised at the degree to which a change of lens can significantly enhance their vision at work. If you work where the lighting is too bright or too dim, or you need to use fine motor skills requiring close range sight, or based outdoors then the correct lens choice can make a transformational difference to your sight and comfort.